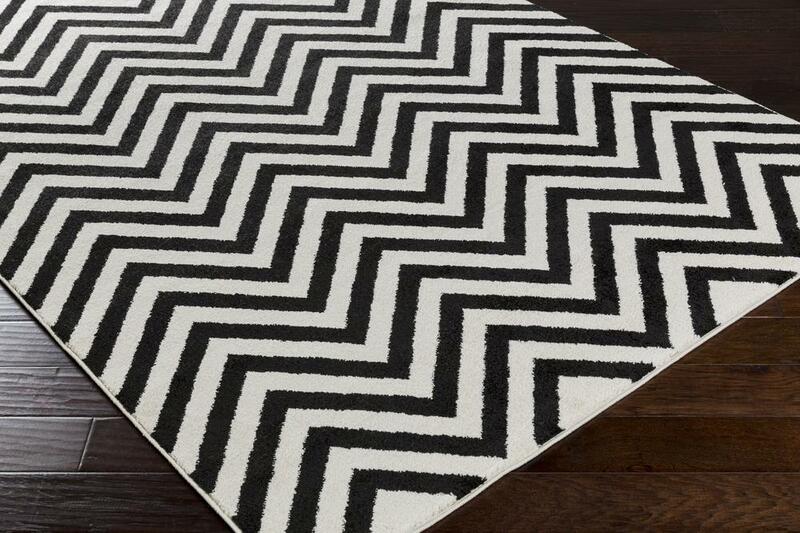 Introducing the wonderful Surya Horizon HRZ1031 rug. 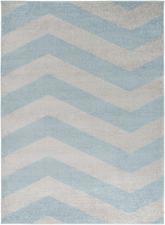 Blending both size and shape to fashion an utterly glamorous multilayered design, the flawless rugs found within the Horizon collection by Surya will surely define charm in your space. 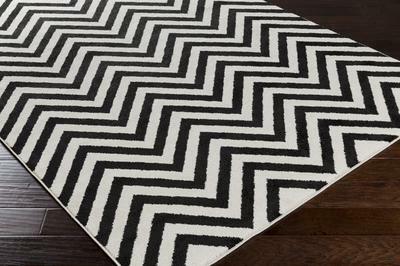 Embodying a marvelously modern look with its varied layers of pattern and coloring , current trend is sure to take center stage in any home decor with the addition of each of these divine pieces. 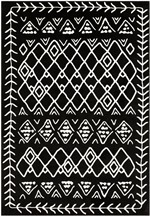 Culminating faultless elements of construction and fashioning a fusion of affordability and durable decor, these pieces are a prime example of impeccable artistry and design. 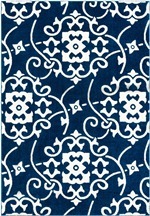 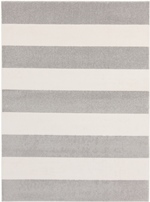 Some of the colors in this rug are - Off-White, Ivory, Ivory, Black and the Pantone colors are 11-0507, 19-4007. 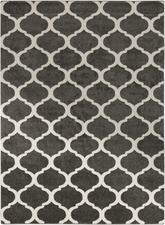 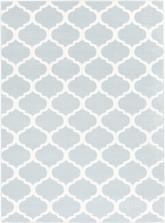 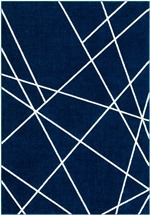 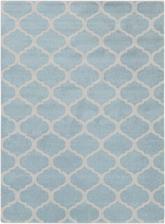 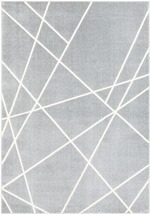 The style of this rug is Geometric and the material is 100% Polypropylene. 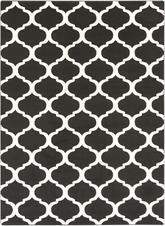 Ivory, Black - Pantone Colors: 11-0507, 19-4007. 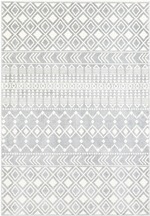 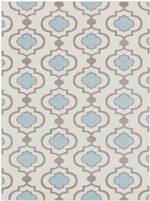 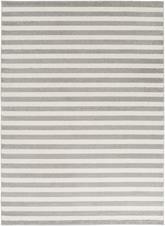 Have a Question about the Surya Horizon HRZ1031 area rug?